I believe in one God, creator of everything that exists, both seen and unseen. God created the universe and it was originally perfect. I believe that God isn’t distant and impersonal, but wants to be in relationship with every person. He gave humans the gift of free will, and like disobedient children humanity chose to turn away from God to do whatever we wanted. Because of that, death and suffering came into the world. Every single one of us, even the best of us, has thought or done wrong, unloving things (sinned). In our broken imperfect state, having chosen to do wrong, we aren’t able to be in relationship with God. I believe that God didn’t leave it there! 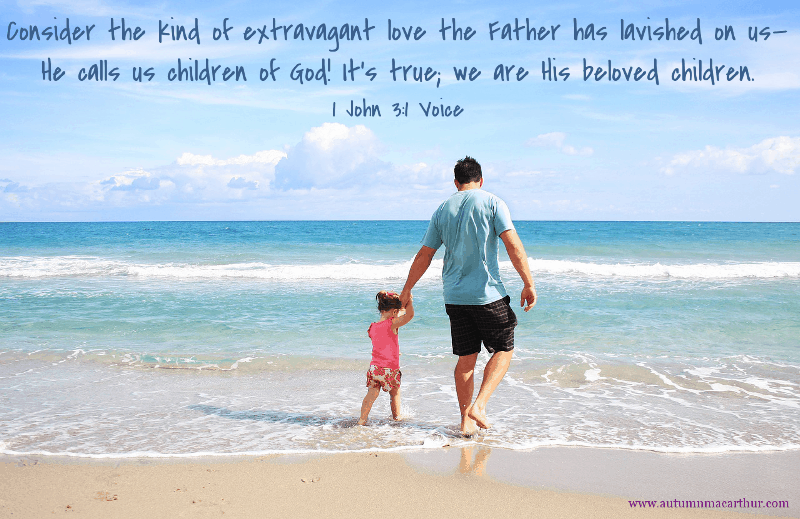 He loves us, no matter what we’ve done, and wants each one of us to live as His child. He knows us personally. He feels our hurts, He sees each tear we cry, and He has a plan and a purpose for each of us. In His mercy and grace, to save us from death, He sent His son Jesus Christ, fully human and fully God, to redeem us and make us right with Him again. I believe Jesus took the penalty for the wrongdoing of all humanity when He died on the cross. His life and death rebuilt that broken bridge between God and humanity, and makes it possible for us to know God again. But it didn’t end with Him dying. He rose again, and still lives! 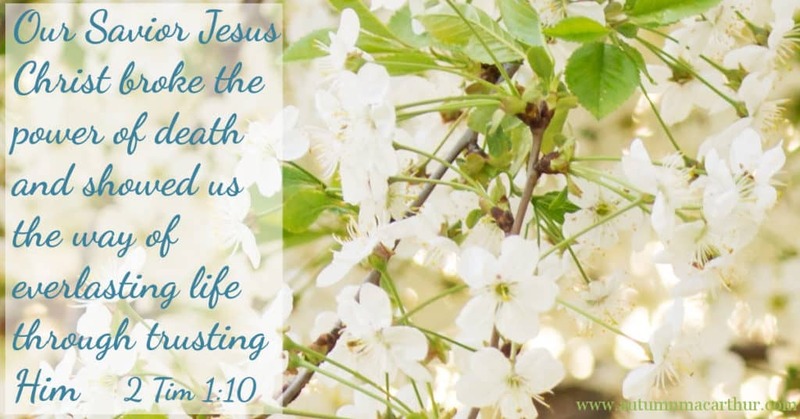 Jesus defeated death, so that we can have life in Him. I believe that to be forgiven for the wrongs we’ve done, we each need to accept Jesus as Lord of our life. No matter what we do or how we try, we can’t save ourselves. We can’t make ourselves right with God again by our own power. No matter how “good” we try to be, it’s not enough. We’re still prisoners of our past mistakes, and will still slip up and do wrong. The only way to be saved is by God’s gift of grace. 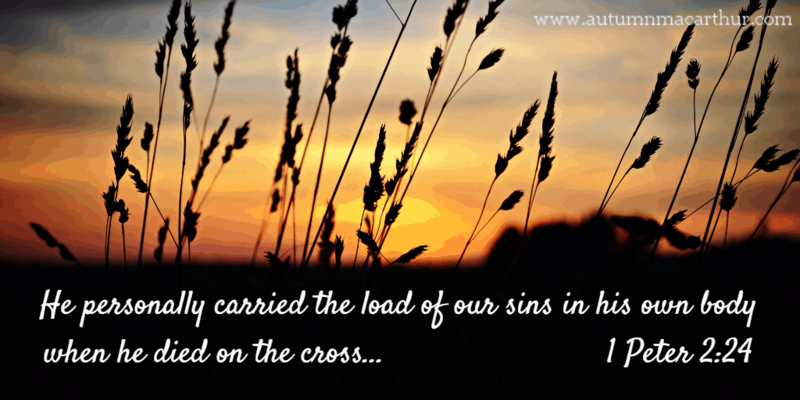 We need to admit that we’ve sinned (done wrong). We need to be willing to stop living life the way we have done, and choose to follow Jesus instead. I believe that once we choose to accept Jesus as Lord, we’re given a full pardon for the things we’ve done wrong in the past. God forgives us, fully and completely. He gives us peace with ourselves and with Him, and blesses us with new life. He is with us at all times through His Holy Spirit, who helps us to live God’s way. He changes us, helps us, guides and supports us. He works in our lives as we believe and trust in God, and sets us free to accept ourselves and to truly love God and others. I believe that if we want to choose life and accept Jesus as Lord, it starts by telling Him that! There are no right or wrong words to use with God. Jesus knows and loves each one of us. We can come to Him in total honesty. It’s okay to tell Him if we feel confused, or angry, or anything else we feel. I know I’ve done wrong in my life, and I ask for Your forgiveness. I trust and follow You as my Lord and Saviour. Guide my life and help me to be the person You created me to be. If you’ve decided to accept God’s love and follow Jesus, welcome to God’s family! Just like with any relationship, in order to grow closer to Him and experience a fuller relationship with Him, it’s important to follow up on your commitment. Spend time with God each day. It doesn’t have to be a long period of time, but develop the daily habit of praying to Him and reading His Word. Ask God to increase your faith and your understanding of the Bible. Seek fellowship with other followers of Jesus. Find a church where you can worship God in the company of others. Keep making the choice to follow Jesus every time you want to do anything wrong or unloving. If you do wrong, admit it, and ask forgiveness. Seek God’s help to do better next time. Know that God loves you.